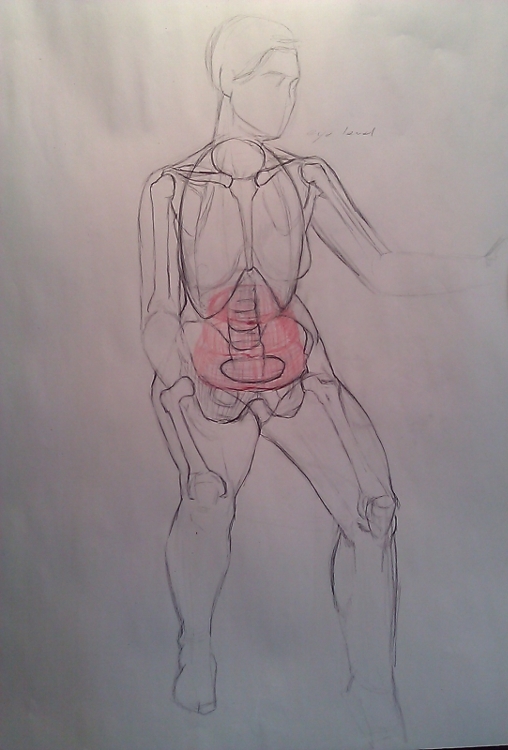 This week was more anatomy. 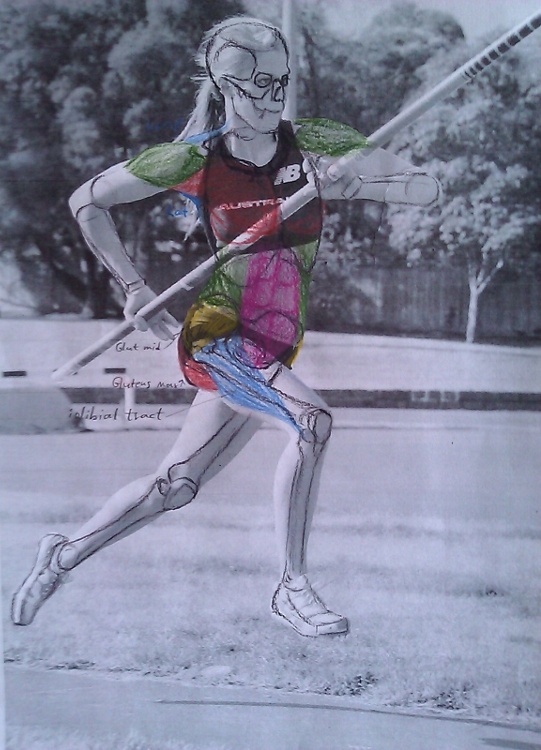 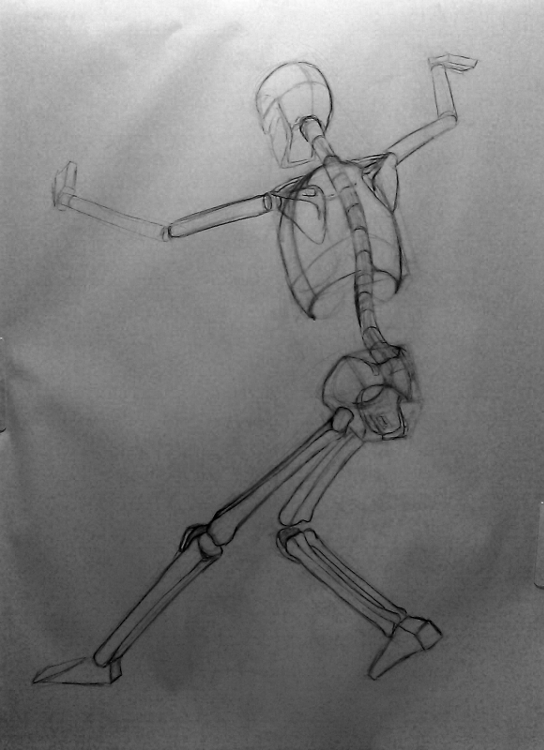 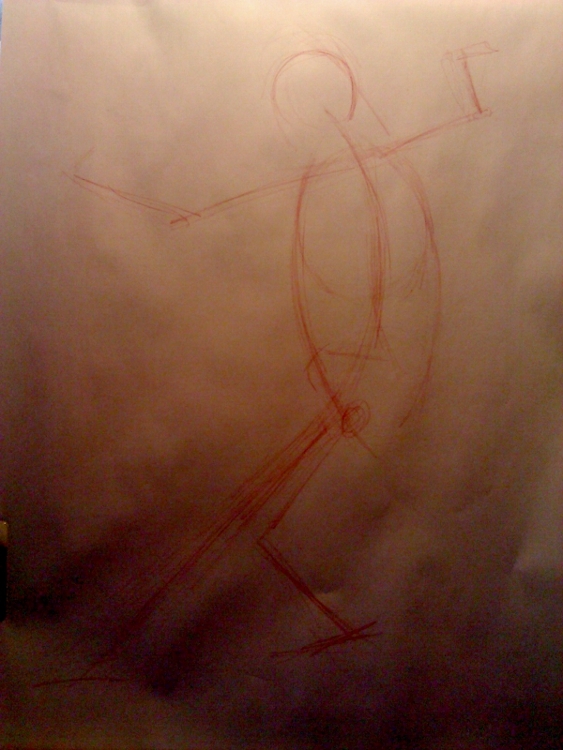 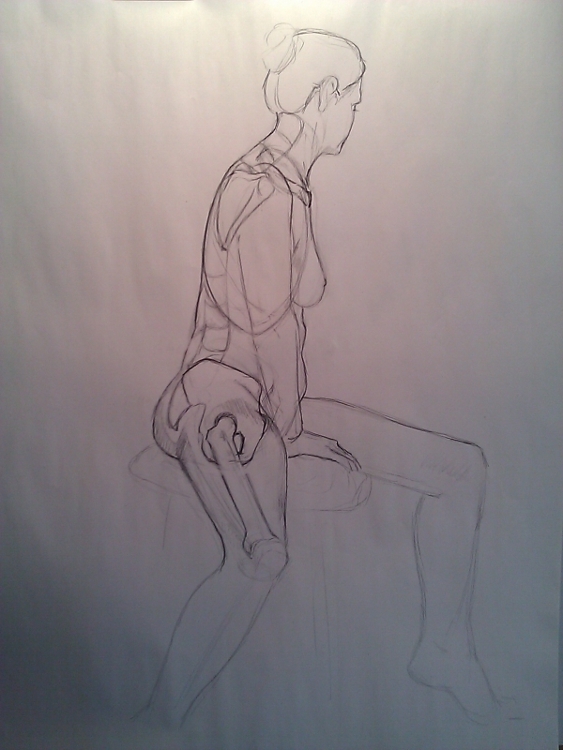 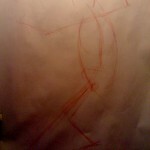 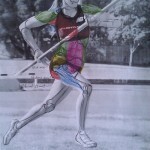 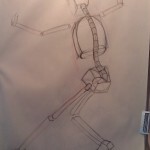 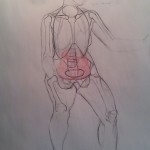 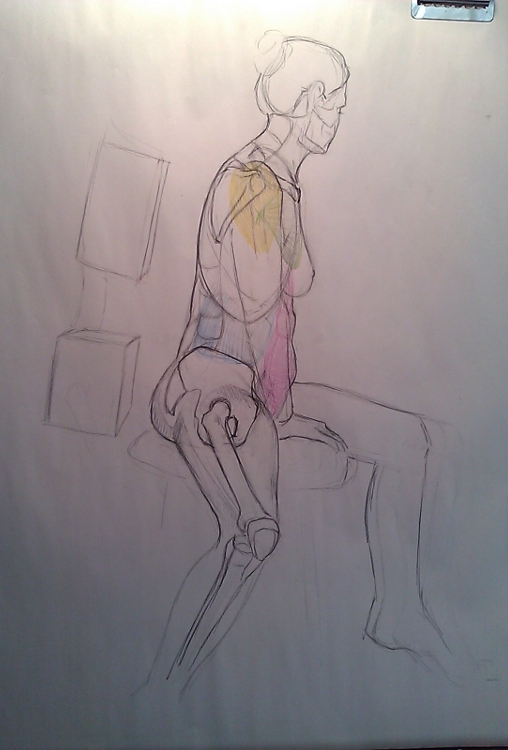 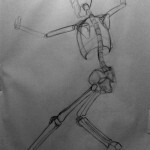 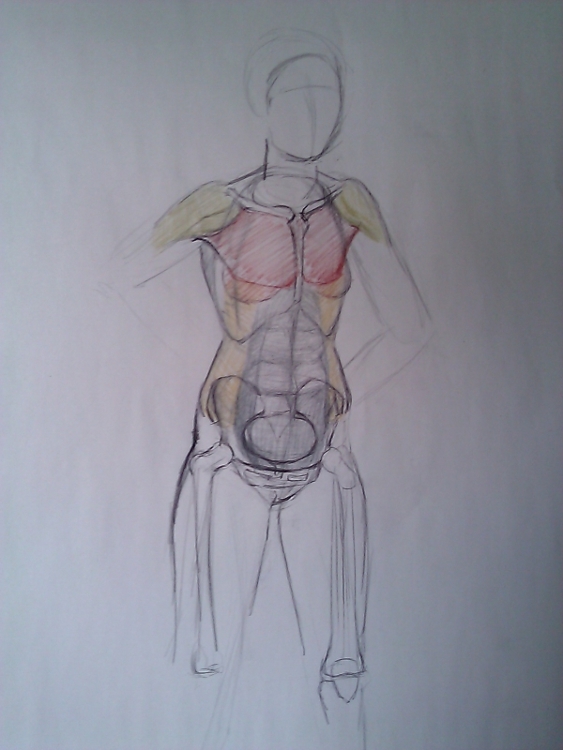 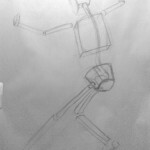 This time the exercise went beyond just drawing blocks for the torso and pelvis and got into muscle groups. 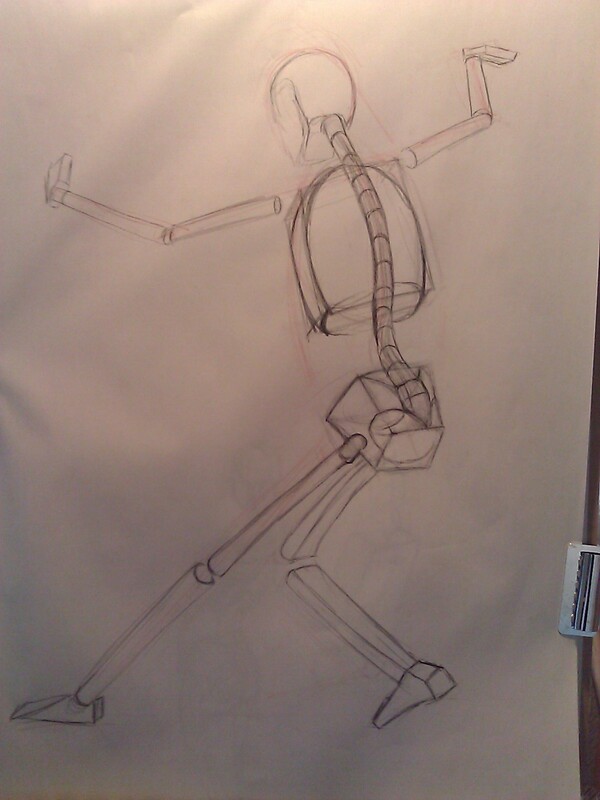 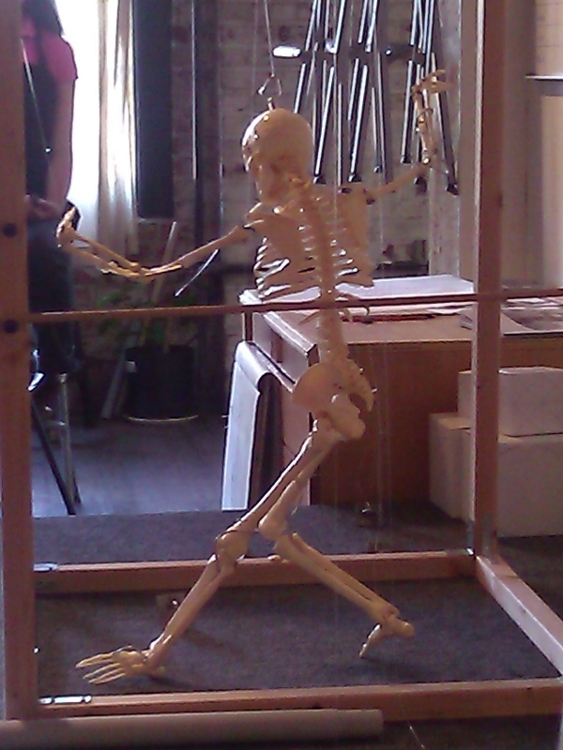 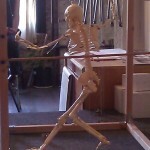 We worked from a skeleton and then put muscles on top of the skeleton, and from a live model, trying to figure out where her torso and pelvis would be located and then putting the muscles on top, using knowledge of certain anatomical landmarks. 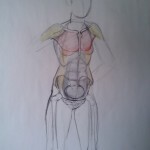 This week we will cover a different muscle area. 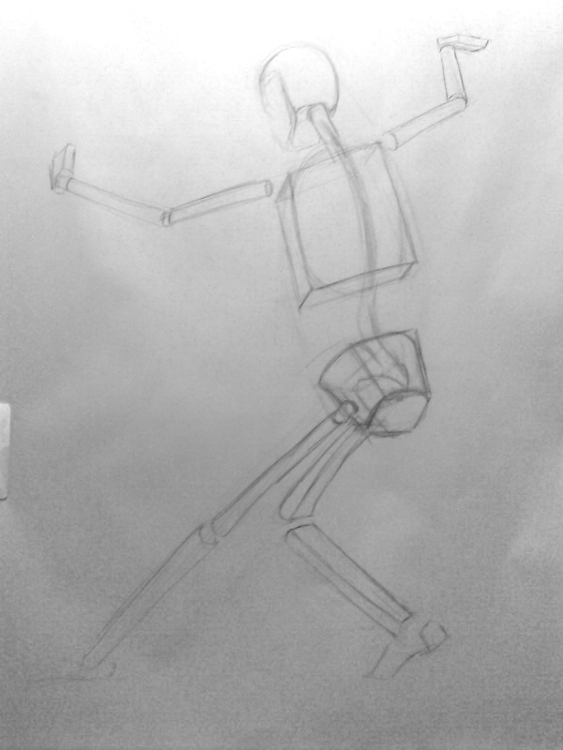 I think it will be the legs.